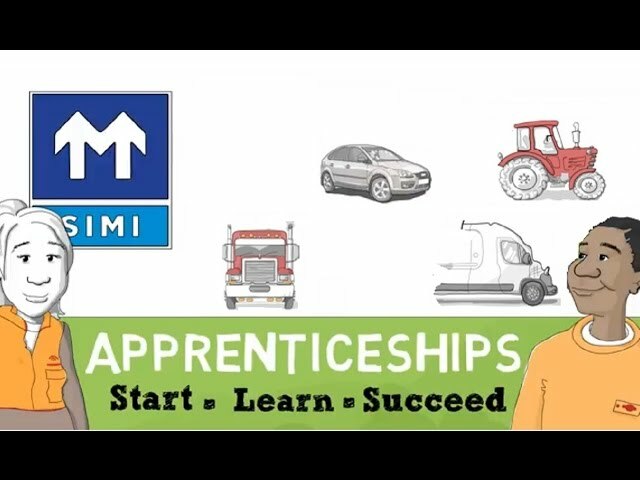 SIMI - Committed to an innovative and progressive approach to career development in the industry. Because the industry is so varied and diverse, there is a vast array of career opportunities in the Motor Industry Depending on your experiences, there is an opportunity to work in a dynamic growing sector and in an environment that both challenges and rewards. The educational qualifications required vary, for each specific role they will be outlined by the employer. Within the Irish Motor Industry there are many different business sectors and operators. Sectors such as Repairers, Vehicle Recovery, Sales, Aftersales, Distributors, Vehicle Testing, Vehicle Body Repairs, and Wholesalers to name just a few. If you are interested in working in the industry, approach local companies or make contact with people already in the Industry whom you may know to see if you may be able to get work experience within the Industry. If you have a good attitude and are keen to learn most employers will be happy to assist where they can. SIMI (Society of the Irish Motor Industry) as a member's organisation must represent the views of all our member companies. We do this by campaigning/communicating to Government, state bodies, the media and the motoring public. Are You Looking for a Job in the Motor Industry?